lol. that is funny! 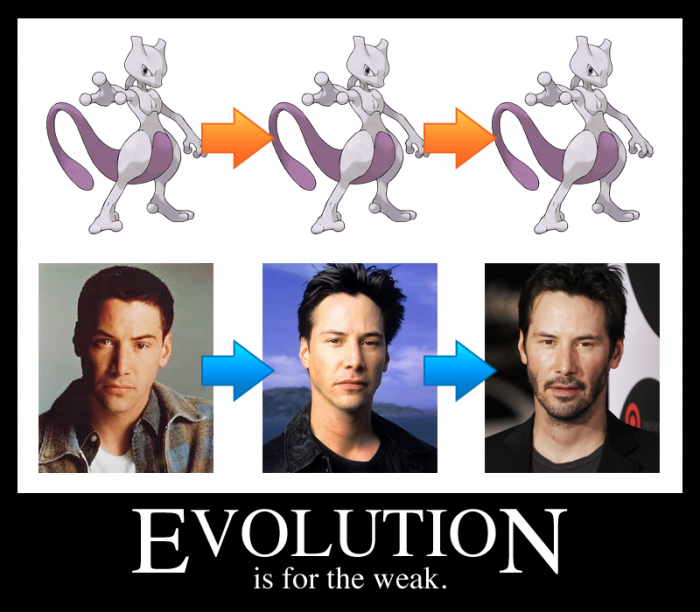 i love keanu reeves. did you see the "sad keanu" meme? hilarious!!! did you watch Snow White and the Huntsman? lol. i guess this applies to each and every celebrity!